Alterman & Johnson Family Chiropractors offers our patient forms online so they can be completed in the convenience of your own home, before you even arrive at our chiropractic office. 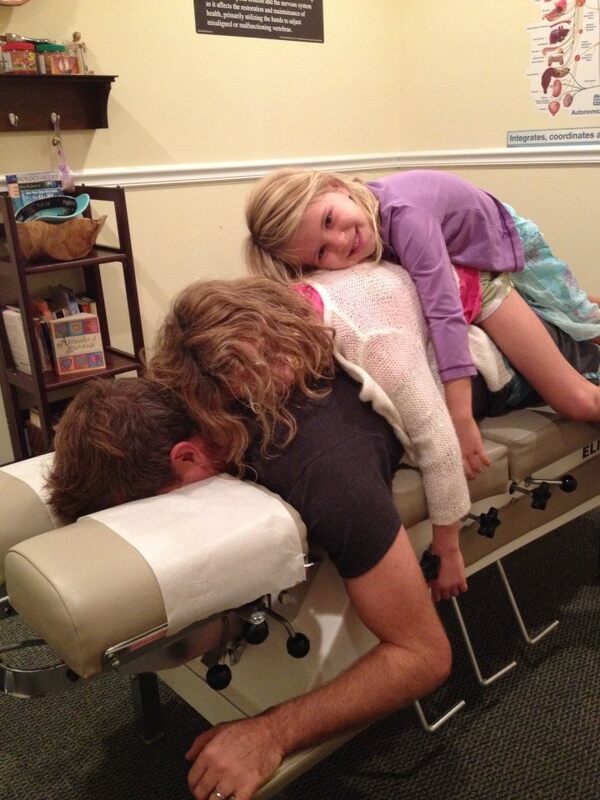 At Alterman & Johnson Family Chiropractors and Blooming Bellies we are focused on helping families. We have extensive experience in caring for infants, toddlers and children of all ages with gentle chiropractic adjustments. 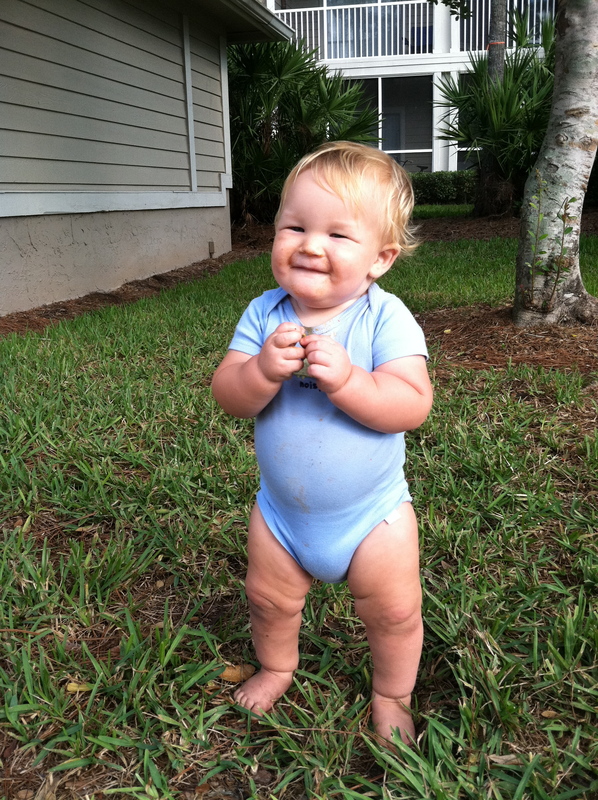 We are conveniently located in Jacksonville and Jacksonville Beach. In order to save you time, please print all of these forms, fill them out completely, and bring them with your child on his/her first visit. Please print both of these forms, fill them out completely and bring them with you on your first visit. We welcome you as a returning patient to our office. In order to serve you better, if it has been more than six months since your last visit, we ask that you complete update forms. Please print both of these forms, fill them out completely, and bring them with you on your visit.